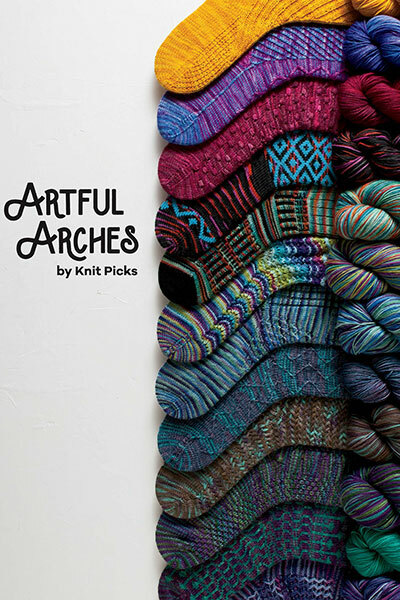 Artful Arches - monemades Webseite! First, there are my Basketwork Socks, one of my rare toe-up patterns. 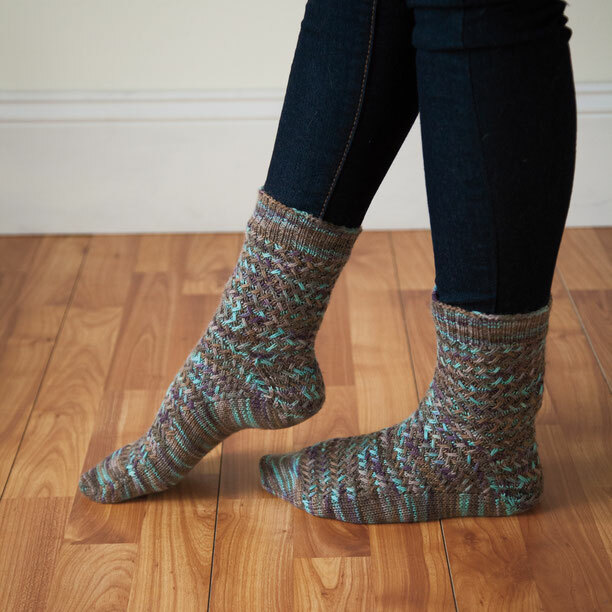 They are knit with heel flap and gusset and work very well with variegated yarns. Happy camper today! But since it's late in my neck of the woods, I'll tell you some more details on the pattern, the yarn used and share of more pics tomorrow. Promised.